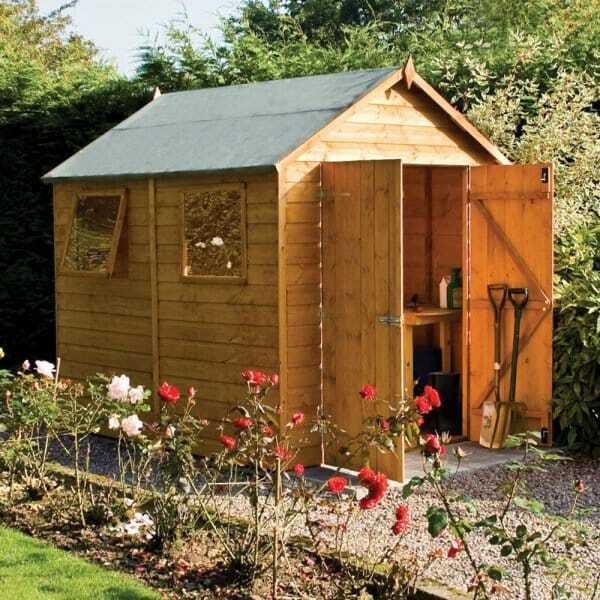 Rowlinson Premier Shed Range: The Rowlinson Premier Shed Range is available in 5 sizes, so there is something for everyone! This shed is manufactured using superb quality FSC approved timber making this a very eco-friendly range. Featuring fully opening doors, styrene windows and a secure pad bolt for extra security (padlock not included). A very well designed premier range supplied by Simply Log Cabins.